Thats cool. So you live in Australia? Hi michael thanks for the visit.. hehe no i don't live in Australia,I've been there b4 though. ang saya-saya! 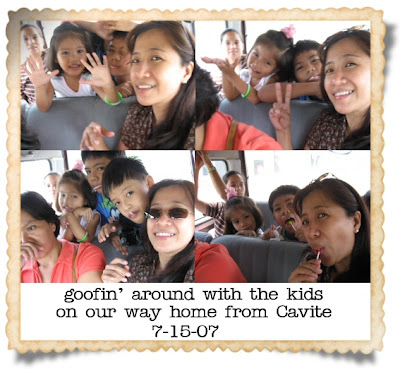 dami mong kids ah!hehehehe!